On Friday, November 16th, St. Francis School celebrated Family and Friends Day. Families and students enjoyed a special Thanksgiving chapel and families enjoyed coffee with Head of School, Barbara Porter. 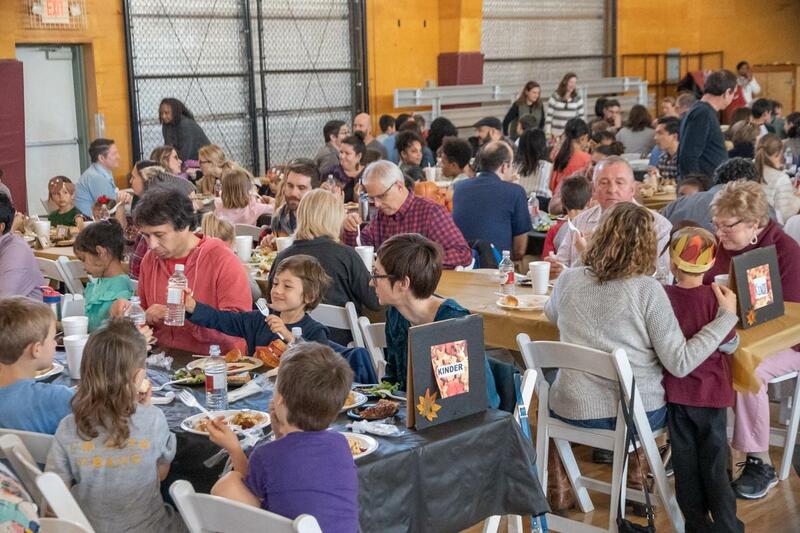 To end festivities, a Thanksgiving luncheon was served to all students, families, friends, and staff. 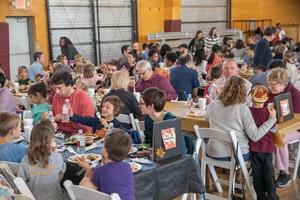 Family and Friends’ Day and the annual Thanksgiving Luncheon mark one of the school’s largest events, with over 700 attendees. This serves as a wonderful time for families to learn more about the school and enjoy time with their students in the school setting. We would like to extend a special thanks to everyone who attended this annual event.